Councillors at the City of Lincoln Council have given the go-ahead for 13 new student accommodation units, totalling 70 rooms on the Ermine estate in Lincoln. 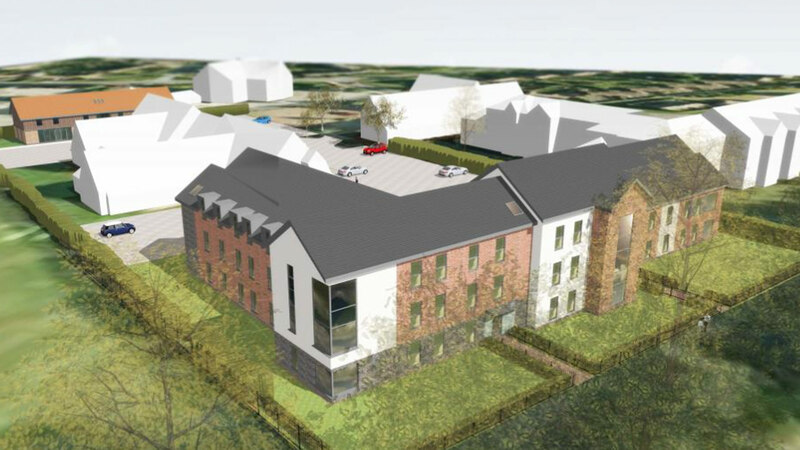 A three-storey and two two-storey buildings will now be built at Cabourne Court near the Lindum and Minster Medical Practice in Lincoln. This new site will see 192 square metres of floorspace, which will be used for for retail use. 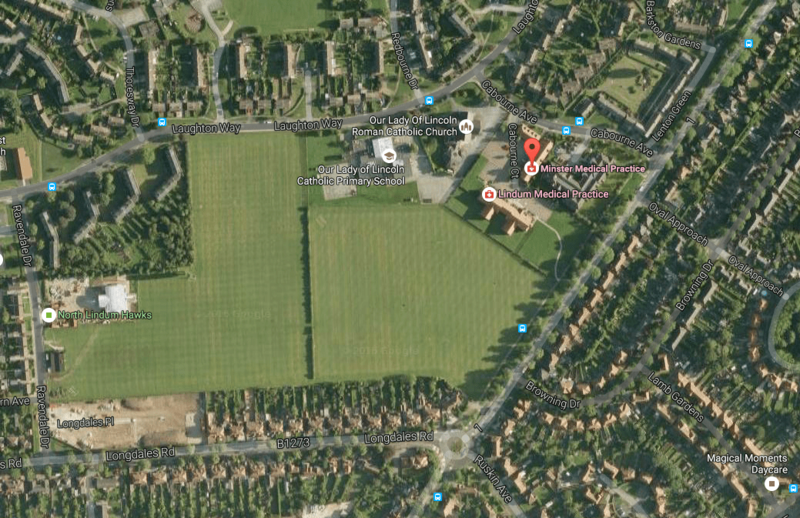 The buildings will be located near to the Lindum and Minster medical practice. There will also be 48 additional car parking spaces, landscaping and alterations to existing pedestrian footpath access. Student accommodation at the new site will be set out in two blocks, which would be located in the south east area of the site. Block A will contain nine student residences over three storeys and Block B will be smaller with one ground floor and one first floor student residence. The development to the north west area of the site will consist of a single 1.5 storey building with two equally sized shop units on the ground floor and two three-bedroom flats on the first floor. Each residence will contain five or six bedrooms with a shared common room containing a kitchen and living area. The plans were approved by the council at a meeting on Wednesday, October 12. Nine councillors on the planning committee approved the proposal and one objected.